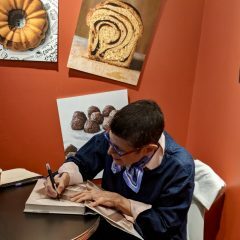 Dorie Greenspan, Baking Guru, Visits BAKE! 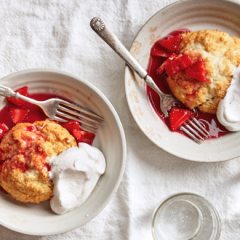 Recipe: Make Zingerman’s Bakehouse Sweet Cream Biscuits for 4th of July! 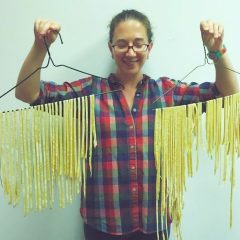 We Just Released Our New BAKE! Class Schedule. Dates Are Already Selling Out! 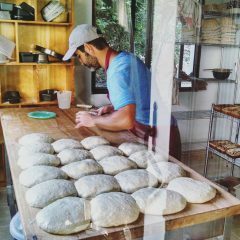 His passion for bread baking and his long history with the craft is what led him to the Bakehouse. 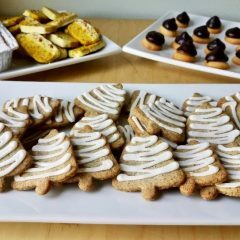 And here, he is putting those passions to work, helping us fine-tune recipes and try new methods of baking and continue living our commitment to excellence.